Trump-related books from the States are seeing strong foreign rights sales into Europe. Publishers in Germany, however, say that’s mostly a one-way street. It’s a question intensified this year, as Trump-related books are released. 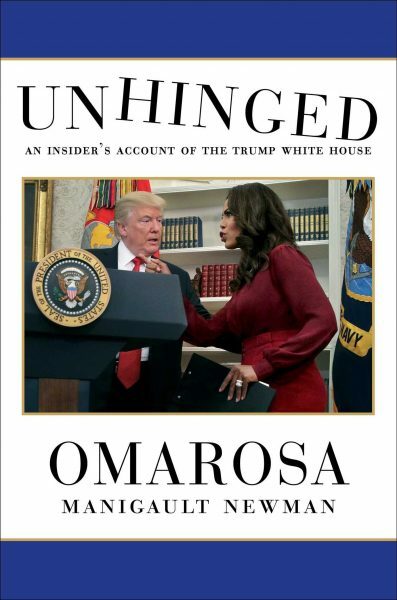 This week’s focus in the US is on Simon & Schuster’s Gallery Books release of Unhinged: An Insider’s Look at the Trump White House from the fired White House aide Omarosa Manigault Newman. With some commentators saying that Donald Trump and Manigault Newman deserve each other, the book—said to have had an initial printing of more than 400,000 copies—has generated a firestorm of controversy since its Tuesday (August 14) release. And Manigault Newman has produced her own media blitz of secretly recorded White House conversations, prompting the title to roar to No. 12 in the paid Amazon Kindle Store in just two days, claiming the No. 1 spot in Politics and Government, Presidents, and other classifications. Simon & Schuster held the Manigault Newman book under strict embargo up to its release, and thus foreign sales weren’t being made prior to its Tuesday drop, although Adam Rothberg at S&S points out that the publisher’s UK and Australian houses are publishing the book as are other affiliate companies in Canada and India. 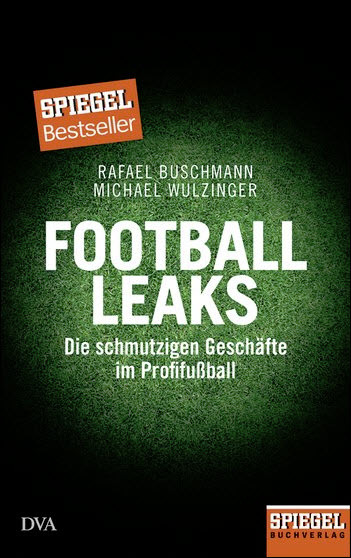 Now that the book is out, translation rights are expected to sell briskly. A number of political books from the US, both fiction and nonfiction, have seen strong foreign rights sales this year. 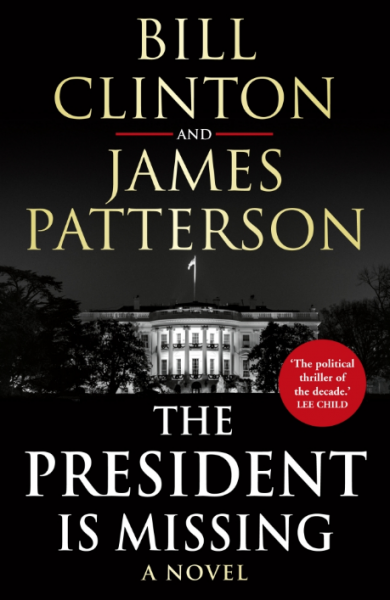 Penguin Random House’s Knopf has announced that The President is Missing, the novel in which the ubiquitous James Patterson teamed up with Bill Clinton, has sold more than 1 million copies in all formats in North America since its June 4 release. 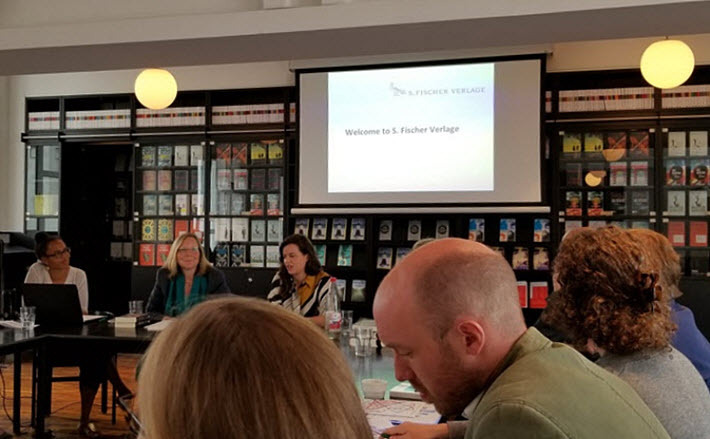 When the news came out that the book had sold into 30 foreign markets, Publishing Perspectives asked Knopf Doubleday’s foreign rights director, Suzanne Smith, where those sales have been made to date. “International publishers,” Smith tells us, “knew instantly they could sell a novel written by a former president and the No. 1-selling thriller writer, especially if they were writing about US politics. But when we look at the growing list of political books about to hit the shelves this season, we wondered how well American politics will travel. And is it, as translator Hahn suggests, a one-way street? 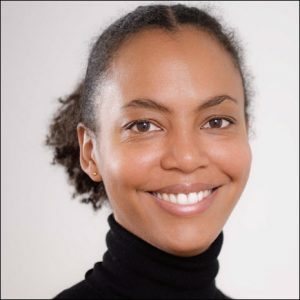 At Frankfurt-based S. Fischer Verlag, foreign rights director Elisa Diallo tells us, “Yes, as for titles on Trump, they’re very interesting to German readers. Both the Wolff book [Fire and Fury, January, Macmillan/Henry Holt] and the Comey one [A Higher Loyalty, April, Macmillan/Flatiron Books] were big bestsellers over here. “US politics in general are very interesting to German readers because of America—still—being Germany’s most important partner outside Europe and also because of the sense, which I suppose most Europeans share, that whatever happens in the US will hit the old continent as well at some point. 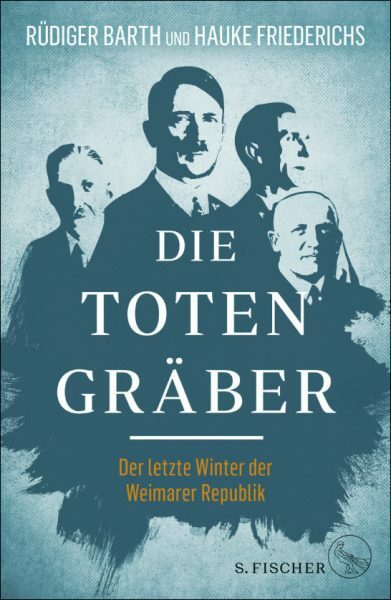 As an example, she points to Fischer’s Die Totengräber by Rüdiger Barth and Hauke Friederichs, a day-by-day account of the final 10 weeks of the Weimar Republic. At Munich’s Verlagsgruppe Random House, foreign rights director Gesche Wendebourg is largely in agreement with Diallo’s perceptions at Fischer. An American book may run into head winds if it’s so rooted in its author’s opinion—and/or in the political moment of its publication—that it can be too short-lived or insider-ish to make it worth translation costs and a rush publication. 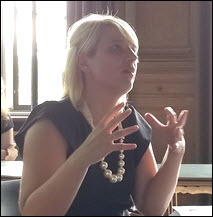 Wendebourg notes that much of her company’s own political publishing is “very German,” and thus can be a harder sell into English-language markets. She does, however, have a couple of potential titles to point up, on politically energized themes showing early interest in international markets. 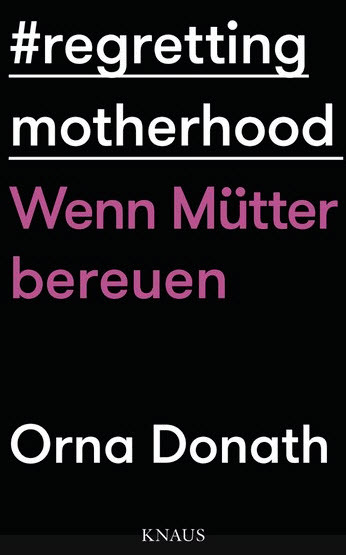 And Orna Donath’s Regretting Motherhood, of course, takes on special resonance in an era fueled with the awareness of the #MeToo movement. The book asks the difficult question, “Are we allowed to regret motherhood?” and takes on the issue as the taboo it may be for many even to voice the doubt. And at Ullstein Buchverlage in Berlin, rights director Annemarie Blumenhagen’s thoughts are in line with those of her colleagues Diallo and Wendebourg. Yes, the German and wider European consumers can be expected to follow American politics, especially in the current dynamic, but, even then, Blumenhagen points out, there are parameters to keep in mind. Such are the considerations European rights directors and buyers are bringing to the table as the United States rolls out its autumn of political discontent. More from Publishing Perspectives on political books around the Trump presidency is here.